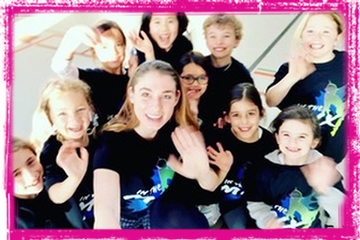 NEW for Summer 2019! 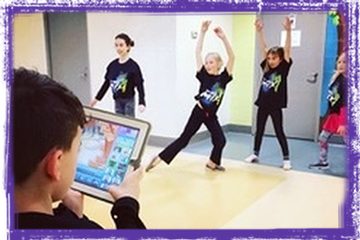 Offered in Sessions 2 and 7, Dance Video Creation will be run by In The Mix, an innovative and well-established program in the community that provides a unique opportunity for children to explore what’s new in dance, music, and internet technology. 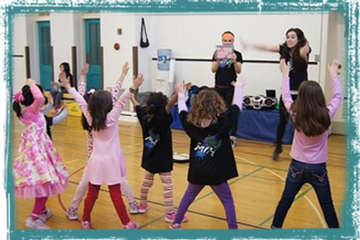 Dance Video Creation campers have full use of the beautiful, bright, state-of-the-art creative arts facilities including dance, music, drama and karaoke studios at our campsite, as well as exposure to beautiful adjacent Cedarvale Park. All equipment, including iPads, will be provided by In the Mix. 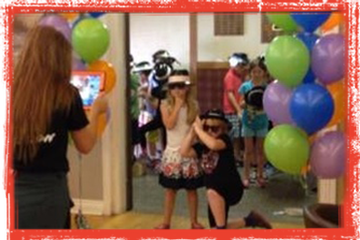 Campers will work collaboratively in small groups to create one-of-a-kind music-videos, using iPads supplied by In the Mix. 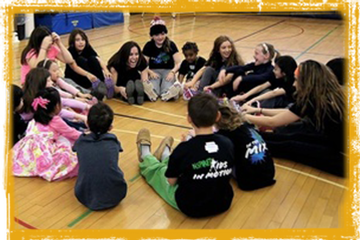 Campers get to be Directors, DJs, and Choreographers while producing their own custom HipHop music-videos! 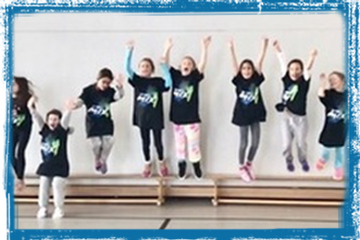 Campers have full creative freedom yet are guided appropriately by qualified, enthusiastic In the Mix staff to help them progress and spice up their videos and dancing. 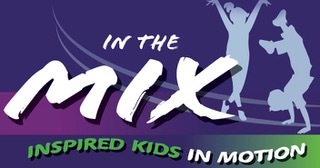 At the end of the session, campers can securely view their videos at the In the Mix website.